Italy, like no other country, awakens longings for beautiful destinations, exciting cities, gorgeous towns and villages, impressive architecture, a long history… not to mention the beaches, mountains, and lakes. You could spend months or years exploring Italy and would still discover something special, unique, and pretty each day. 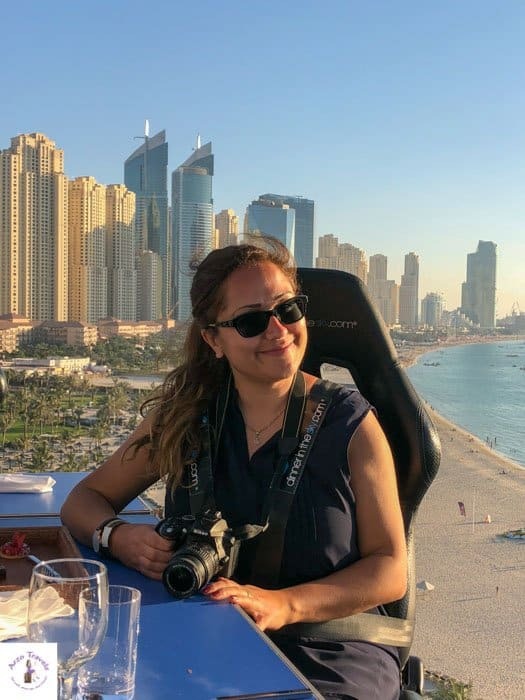 I have always been intrigued by Italy, but only just recently really started focusing on Italy as a travel destination. And since then, I’ve kept going back and will keep going back. We all know about Venice, Rome, and or Cinque Terre, but there is so much more to see and do in Italy. 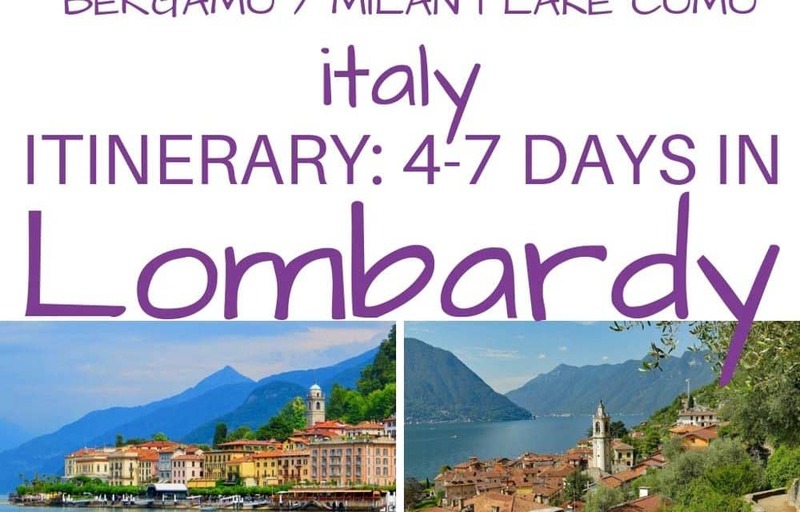 However, since we cannot discover all of Italy in a week or two, this itinerary focuses on Milan, Bergamo, and Lake Como. 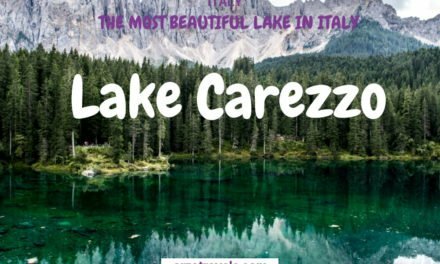 So if you are wondering about the best Lombardy vacation, then this itinerary allows you to get a very good glimpse into what the fuss is about. You will see an impressive lake, cute towns and villages, and of course, the fashion metropolis of Milan. Best of all, this is quite a lazy itinerary, as it does not include long drives or loads of train rides. Rather, you can see quite a lot without much hassle, as the places I mention here are pretty close to each other and easy to reach. 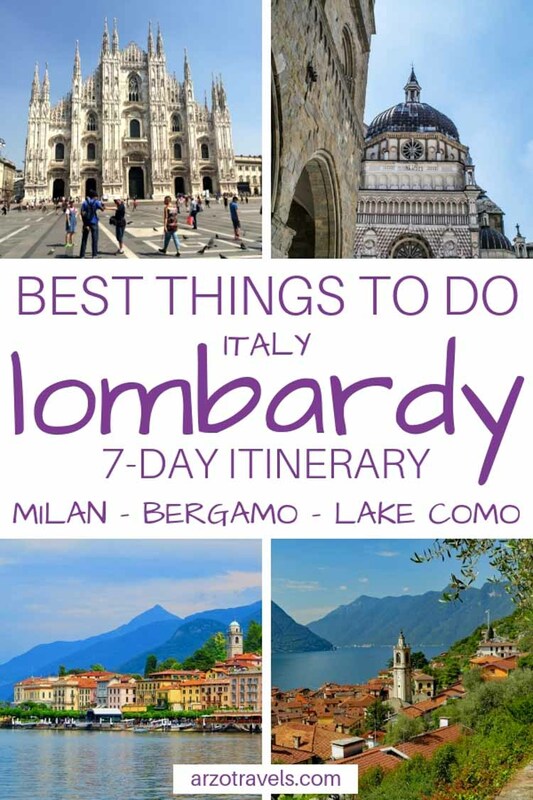 So, these recommendations for 7 days in Lombardy, Northern Italy are fun, but not too busy. 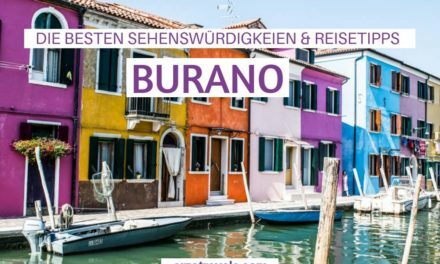 Lombardy is also popular in the winter, but this itinerary focuses more on spring, summer, and fall rather than on winter sports activities. Lombardy is a region in Northern Italy that borders Switzerland. It is one of the twenty administrative regions of Italy, with Milan as its capital. 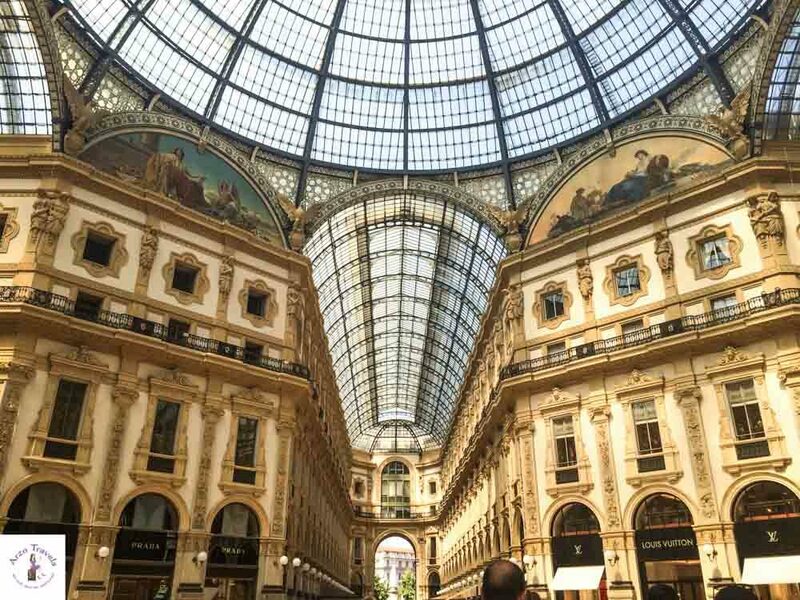 Milan is known as a fashion hub, but it is also the primary financial hotspot. With roughly 10 million inhabitants, Lombardy is the most densely populated region in Italy. Lombardy is well-connected. You can easily reach it by car, train, or plane. The main airports in Lombardy are: Milano Linate Airport, Malpensa International Airport in Milan, and Il Caravaggio International Airport in Bergamo. 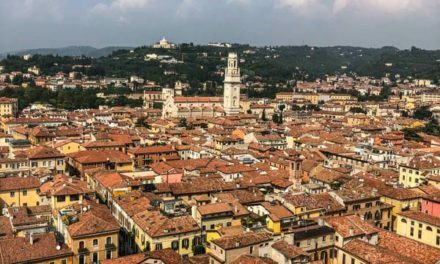 It is very easy to get around, though Bergamo would be my first choice (and is the starting and end point of this itinerary, but of course, you can tweak the itinerary so that it suits your needs). Every time I am in Italy, I am surprised by how well the train system works. While I mostly drove in the region, I highly suggest using public transportation. Whenever I used it, I was so happy to see that it is cheap, safe, reliable, and on time. Driving in Lombardy is an option if you are traveling with several people or really enjoy driving. Keep in mind that some streets are narrow (so if you rent a car, choose a smaller one) and you are not allowed to drive in some town and village centers (even if your GPS sends you there). Parking is also really tricky in many areas. P.S. Petrol and diesel are extremely expensive in Italy (it has some of the highest prices in Europe). Italy is one of the most popular travel destinations in the world, so you will always stumble upon other tourists. It is busy at almost any time, and in the summer months, it can get extremely hot. If you can avoid the time between the end of June and the end of August, and instead visit from April until June or in September or October, you are good to go. It might not be as sunny and it is probably not the perfect temperature for a beach vacation (though it is still nice, sunny, and warm most of the time), but since that isn’t the focus of this itinerary, try not to visit during the summer months. Bergamo was one of the prettiest and most pleasant travel surprises that happened to me in 2018. Before my trip, I had only acknowledged it as a city close to Milan with an airport that is served by discount airlines. But once I visited, it hit me – Bergamo is really beautiful. The city is cute, with some medieval charm in the upper part of the city, and a bustling lower part. With the Venetian Works of Defense (the city wall) it became home to a UNESCO World Heritage Site – not that Bergamo needed that site to be special. 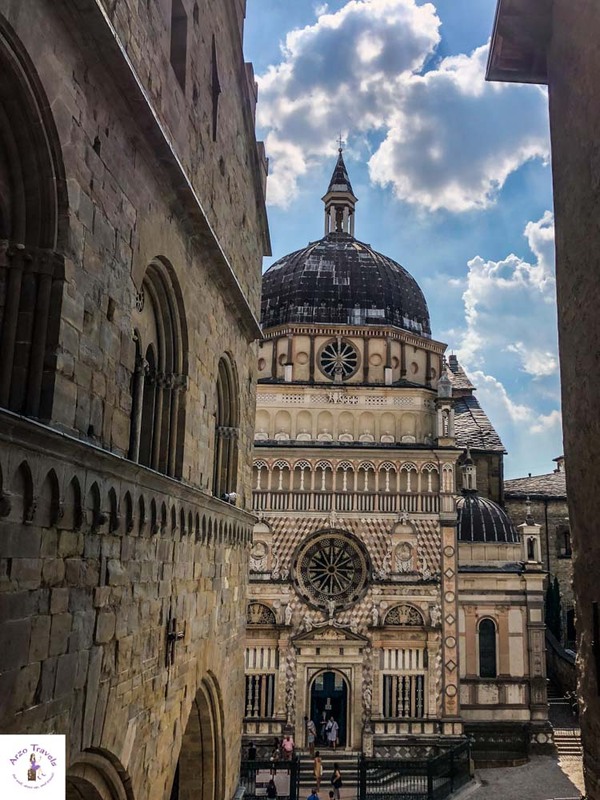 You could surely discover the best of Bergamo in a day, but I suggest spending at least 1.5 days, or ideally 2 days, in Bergamo so that you can experience it in the best way possible. Bergamo is small but there is an upper and lower part of a town – you could only get around by walking. 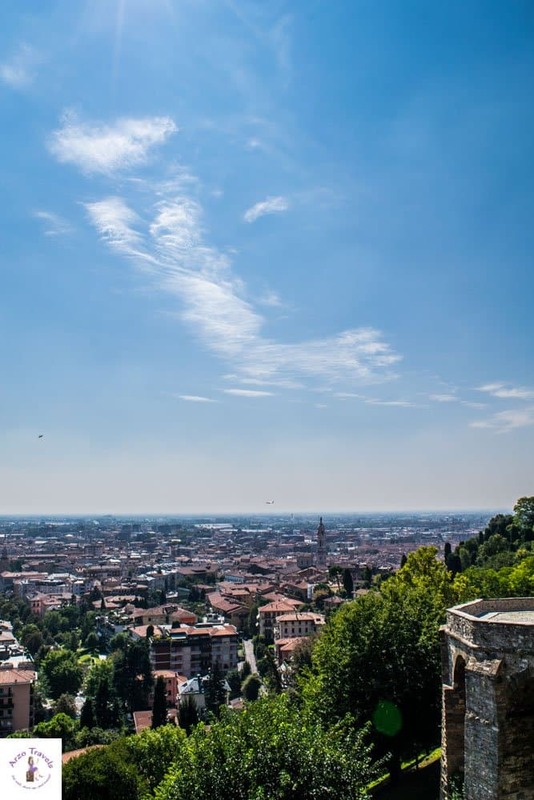 Especially if you stay in Bergamo for two days, you can visit the upper area (Citta Alta) in one day and then do the lower area (Citta Bassa) is another day. However, as in most of Italians cities, public transportation is great and you can also use the bus (or the funicular to get up the upper area). If you are driving then you will have a hard time parking in the upper area. There are parking houses available in the lower area that are quite costly – so, if you have your accommodation a bit further then leave your car where it is and take the bus up to Citta Alta. 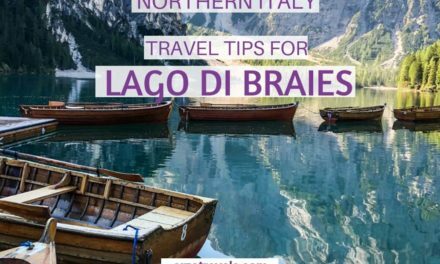 Check out my detailed Bergamo travel guide with more travel tips and more info about the best activities. If you only have 4 days in Lombardy (or 5), I would spend 1,5 days here before heading to Milan for half a day. From Bergamo to Milan: it is about an hour’s drive/train ride. 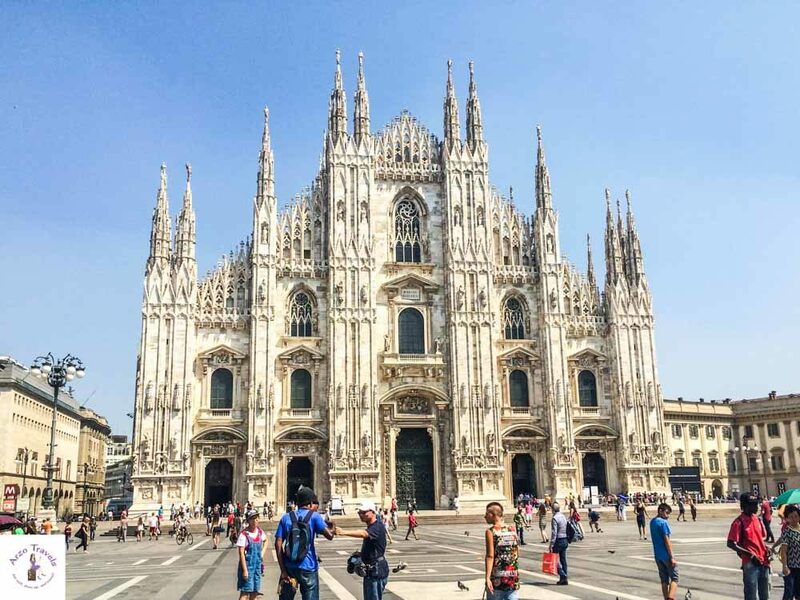 The impressive Duomo of Milan is Instafamous, but actually, Milan is more than the Duomo. The major financial, artistic, and fashion hub of the country is home to some interesting architectural buildings, though Milan is often named as the most underwhelming destination in Italy – and I get it. I am not the biggest fan of Milan either. Though I have visited twice, I found it lacked charm and special attractions, apart from the Duomo. In no way does it compare to cities like Rome, Verona, or Venice. On the other hand, I have to admit that I visited both times in the summer months. I cannot take the heat and humidity, and the hot temperatures in Milan made every step a little torture. So, I have decided that I will give Milan another try at another time of year. However, while many visitors do not necessarily become Milan fans, it is still on the Italy itinerary of many. And I still recommend a trip to Milan, even if it is just for one day if you only have 5 days in Lombardy. Milan is the fashion capital in Europe – and here you will find all the luxury shops you can imagine. This, also, makes Milan more expensive than many other Italian destinations. As always, I suggest to leave your car at your accommodation and get around via public transportation if needed. 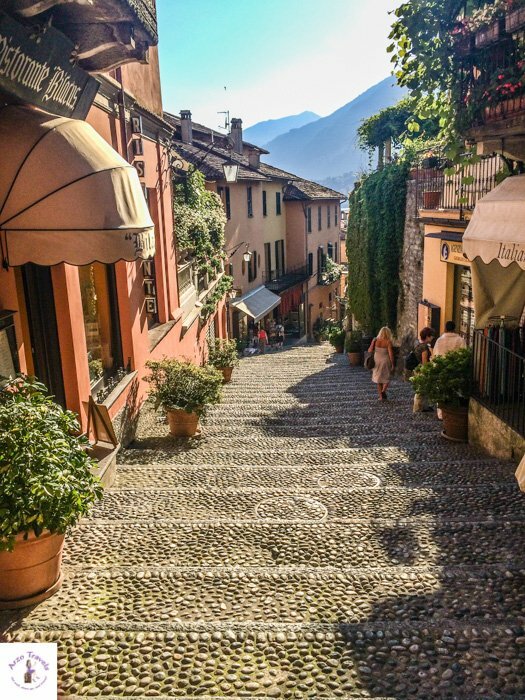 From Milan, it is time to head to Como – a town at Lake Como. Como is located at the southern shores of the lake and, thus, it is only an hour’s drive (less by train) from Milan. If you have less than 6 or 7 days, I suggest planning in 2 days in Lake Como. Lake Como is the posher answer to Lake Garda. Prices here reflect this, and unlike Lake Garda, it feels less crowded, more exclusive, but honestly, also a bit less fun than Lake Garda. I mean, this is the place where Gorge Clooney has a house! After touring the cities, it is time to take it slow and unwind here at the lake. Lake Como is comprised of, among others, towns like Como and Bellagio. 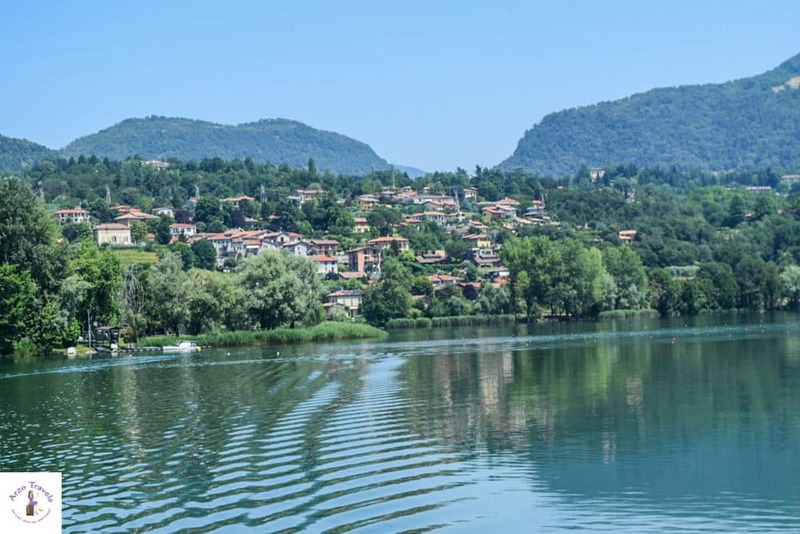 I recommended starting by exploring Como before visiting other places, like Bellagio, and also trying out some off-the-beaten path places, like Lake Pusiano. You could either stay in Como and do day trips to places like Varenna and Bellagio (my tip) or you could change hotels each day. 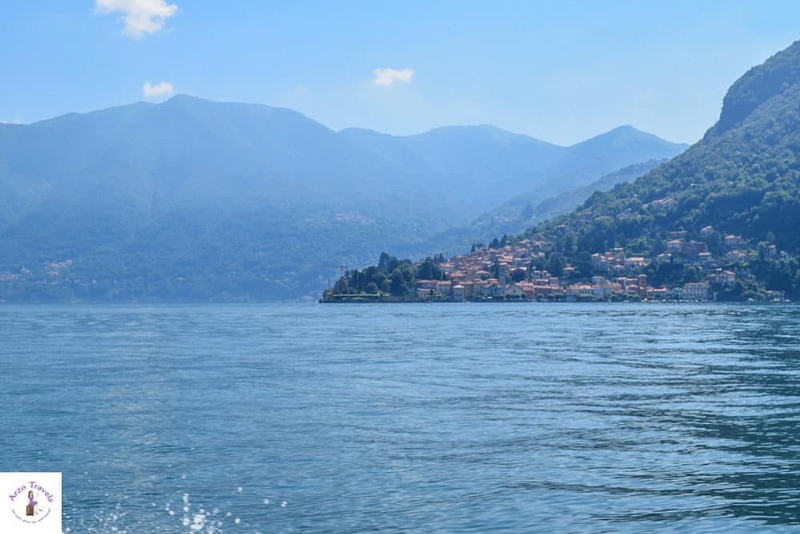 Do not get me wrong – there is still a lot to do and see at Lake Como. But these last few days are all about taking it easy and going with the flow. 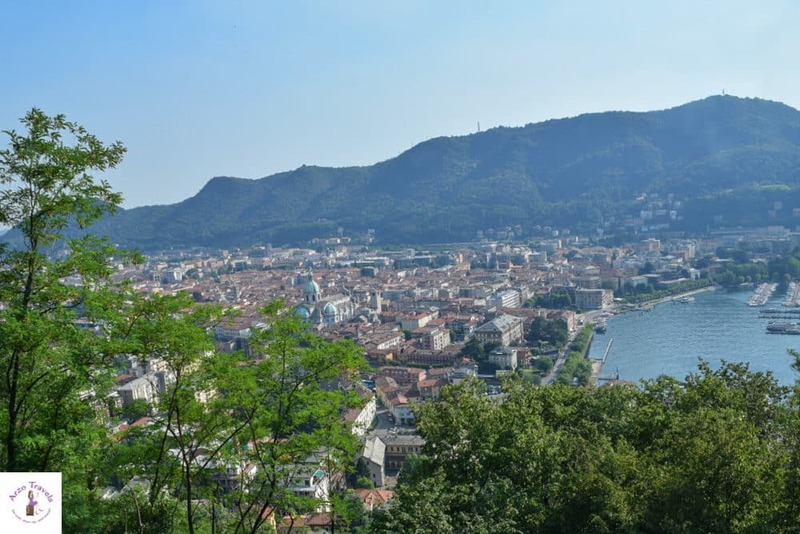 I visited Como with my dog twice and have listed some of the highlights of my trip below (if you have 3 full days in Lake Como, I also suggest a day trip to Varenna). 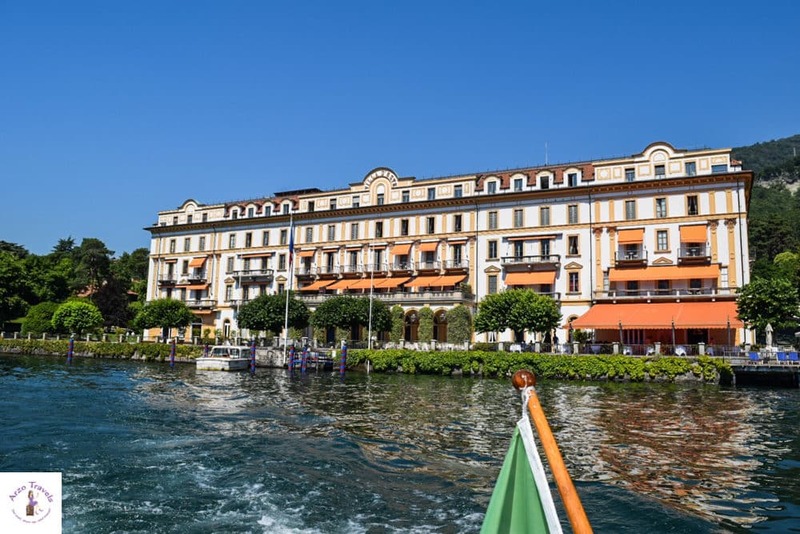 I have a detailed Lake Como itinerary with more travel tips – and check out my post for the best places to stay in and at Lake Como. As you can see, you can do quite a lot in Lombardy in 4-7 days – it offers a nice variety of relaxation and city sightseeing. 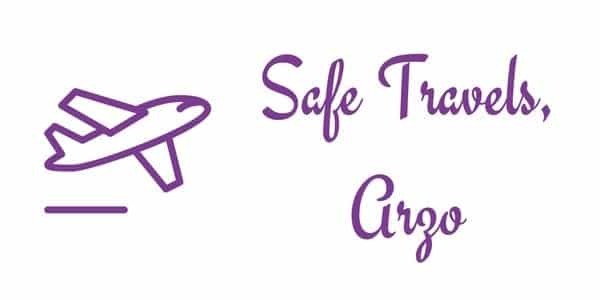 You can tweak the itinerary so it fits your needs and expectations the best.